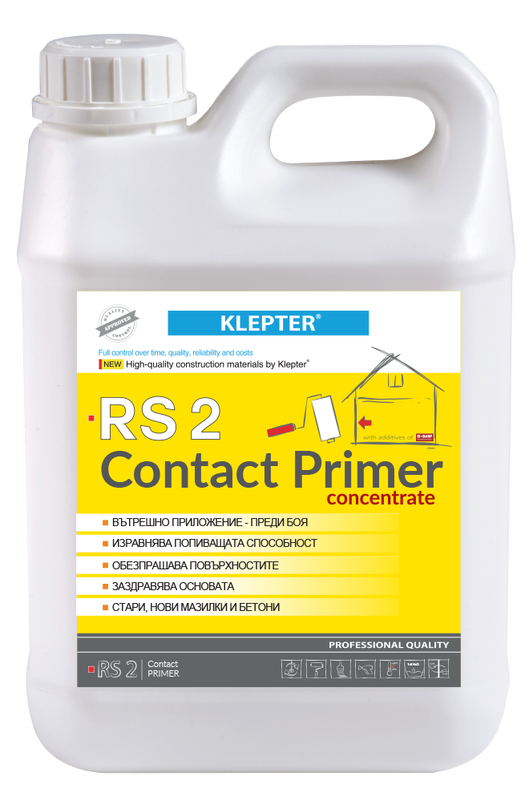 High quality product with a wide field of application. The elastic seamless waterproof coating allows for installation on roofs, walls and floors. The high adhesion allows for use on all construction materials, as well as transitions between screeds, concrete, galvanized steel, tiles, new and old bituminou coatings, wood paneling, glass, plastics, aluminum, polycarbonates, plasterboard and others. In many cases it can be a high-flexible adhesive. 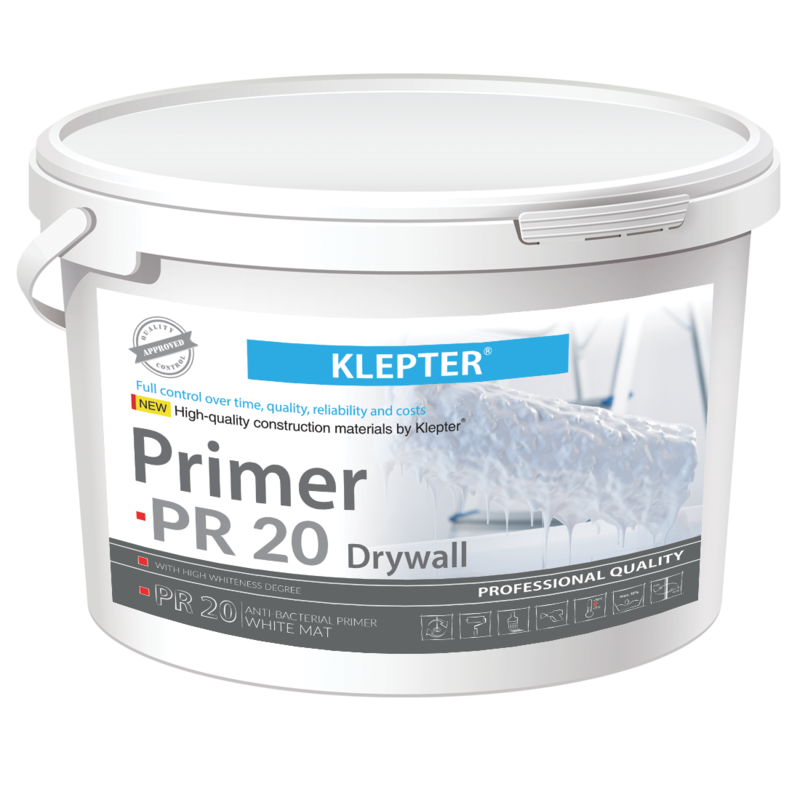 For preparation of interior walls and ceilings before paint; dedusts the surfaces; strengthens the substrates. 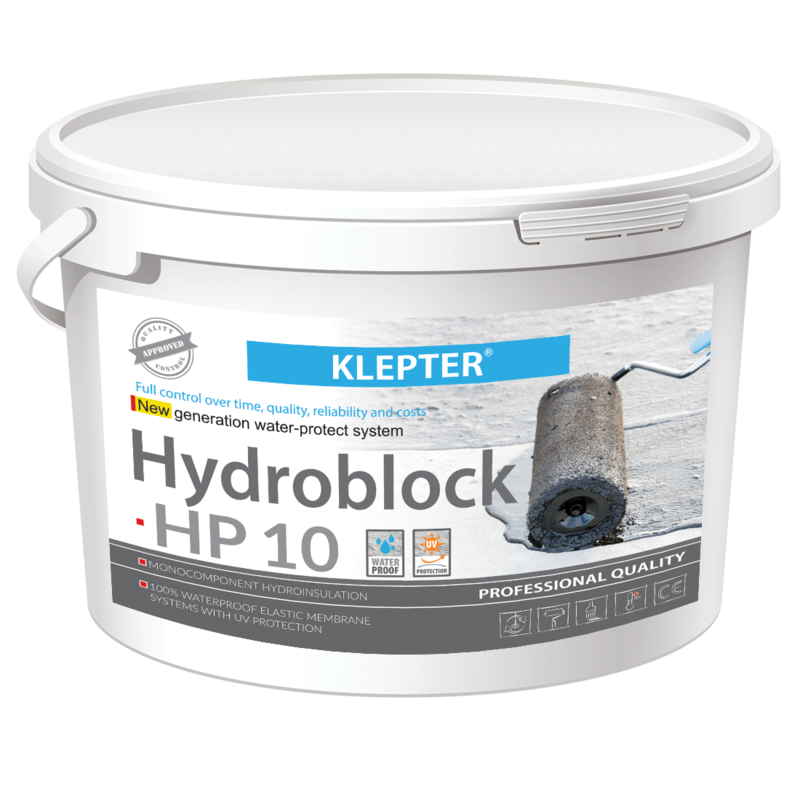 It is applied on old and new cement plasters, plasterboard, mineral paints, various types of fixes (patches). Provides good traction with the next coating. Prevents stains.